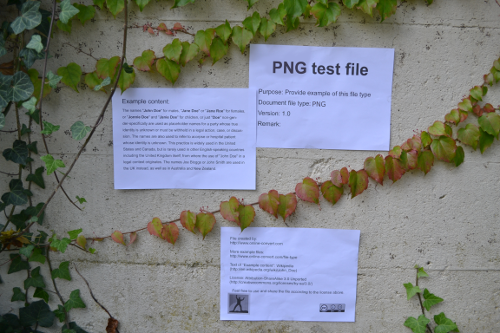 PNG files (which are commonly called "ping") are a format that contains bitmapped or raster images. Originally, the PNG image format was created to take over from the GIF format since they both have the ability to display transparent backgrounds. Another similarity between the two is the use of indexed colors and lossless compression. 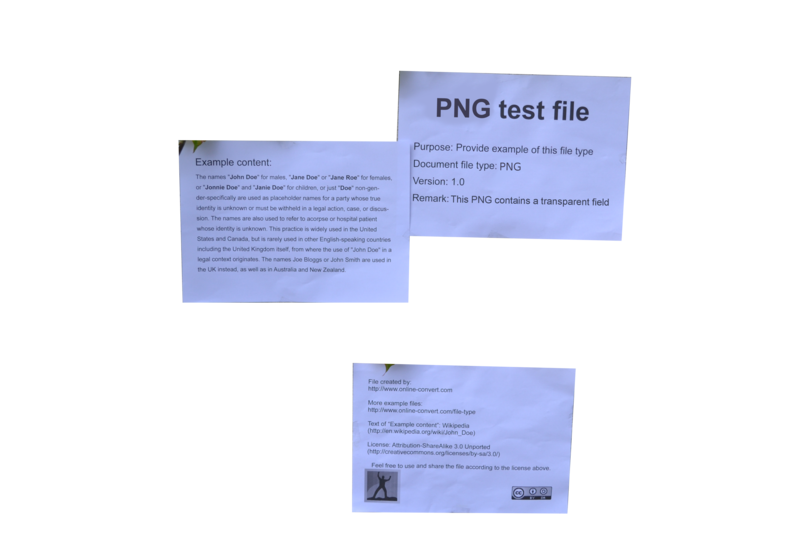 PNG files, however, do not have the same copyright limitations. Also, contrary to the GIF images, files with the PNG extension do not support animation. On Online-onvert.com, you can convert your image to PNG easily and for free. Image files with a PNG extension are a better alternative than GIF files since they include a transparency channel (8-bit), while also supporting 24-bit RGB color palettes, RGB images, and greyscale. PNG files were introduced to make the transfer of images on the web a lot easier. However, PNG files are not meant to be adept graphics and thus they do not support CMYK or other color spaces.